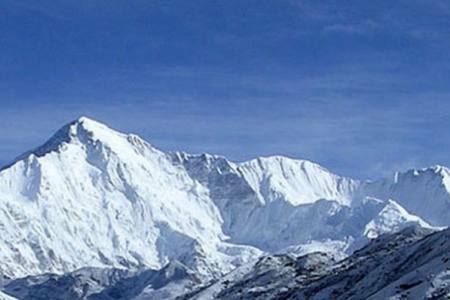 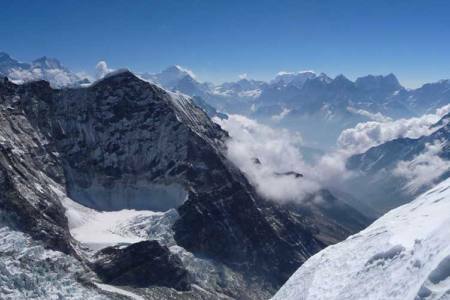 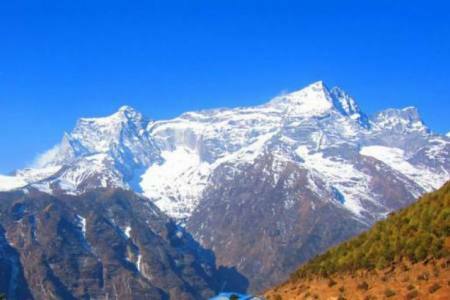 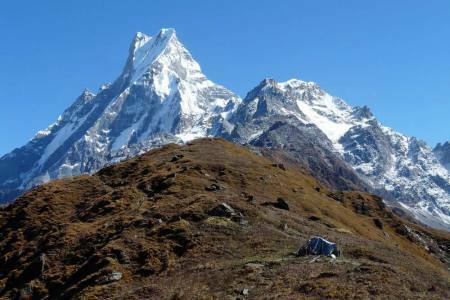 Nepal is the country with lots of mountains and peaks. 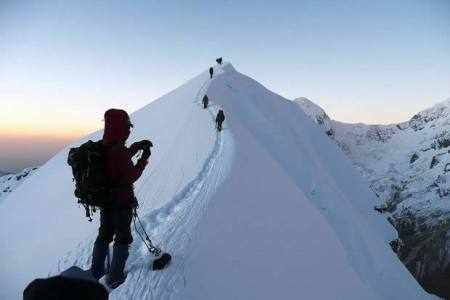 There are many peaks (Biggest to Small) and many climbers (beginners to expert) all around the globe come Nepal to summit them. 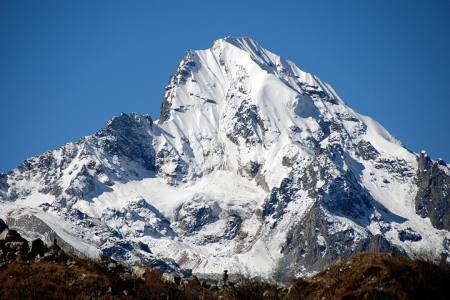 Natural big white (snowy) mountains always attract the people to its height and it drives the people for this peak. 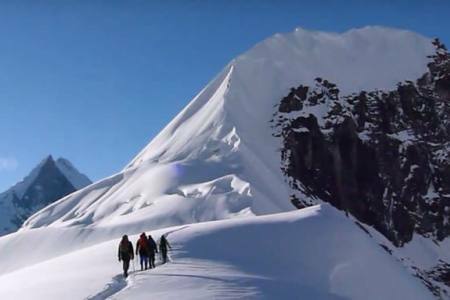 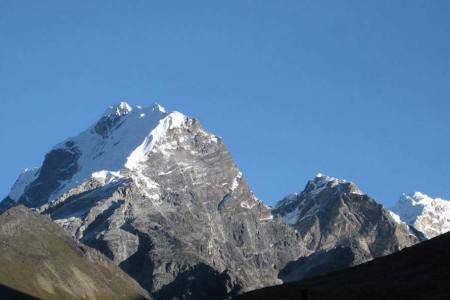 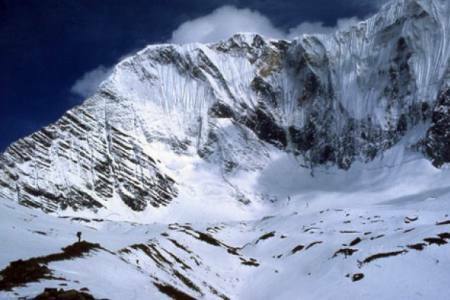 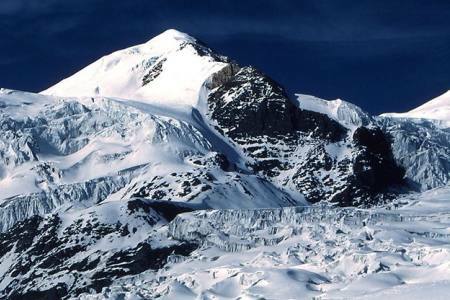 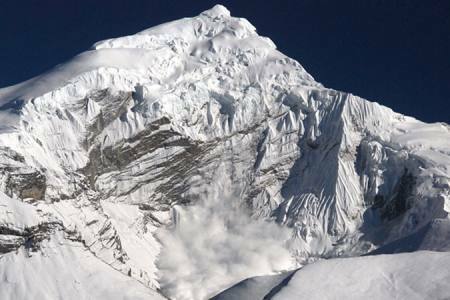 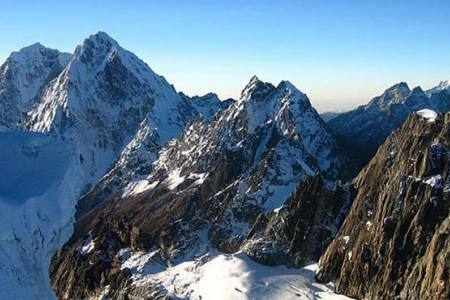 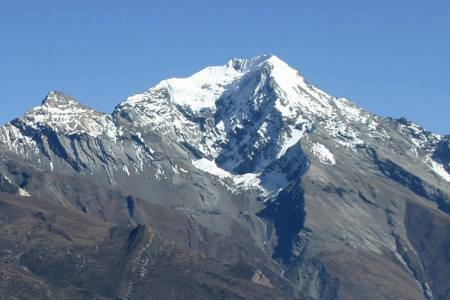 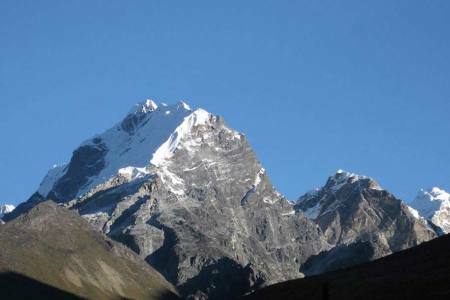 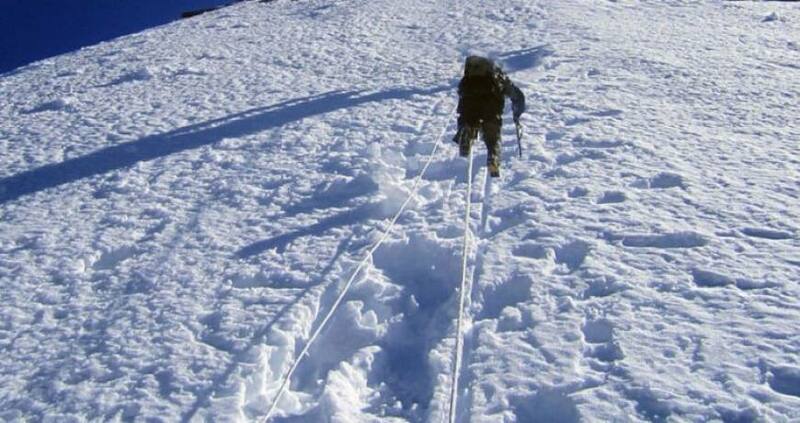 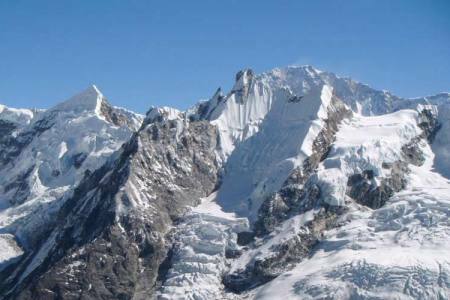 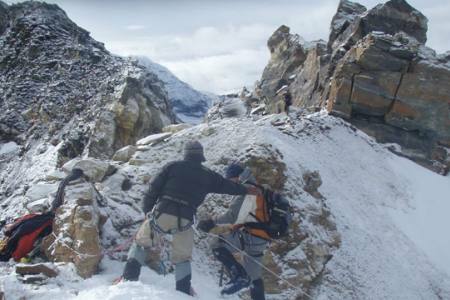 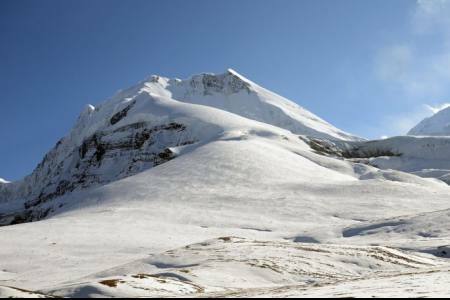 Here we have listed the trekking and expedition peaks with the detail information. 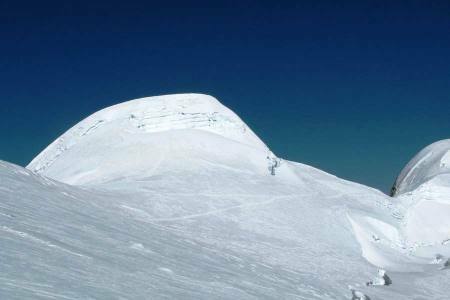 So you can choose out of them and make it your favorable peak. 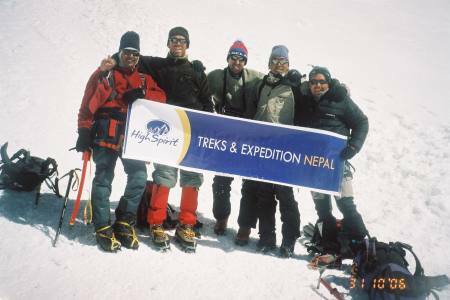 We will provide our professional team and quality services to make your successful trip.